Experience Southern Hospitality, North of the Border at Lone Star. For over 30 years, we’ve been serving authentic Texas tastes, hot off our mesquite-wood fire grill. From legendary fajitas with warm, freshly baked tortillas, to well-aged, hand-cut steaks and fall-off-the bone ribs, we’ve got a dish for every craving! Join us at one of our 21 restaurants located across Ontario. Ottawa, 1986. Two football players from Texas found themselves in the nations' capital. They loved Ottawa, but one thing was missing. They could not find restaurants that served authentic Texan food they loved from back home. So, they took matters into their own hands, and opened up the very first Lone Star. All these years later, we still do things up true to our Texas roots. At 22 locations strong (and counting!) 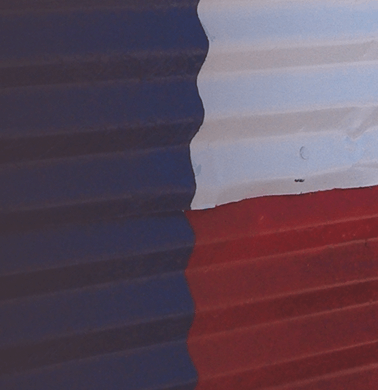 we're proud of our Texas roots, and want everyone to experience and enjoy that southern difference. Experience it yourself - we'll see you tonight!